Adams & Remers is expanding with the opening of a new office in St James’s, London. The office will open in mid September and will initially comprise two new corporate partners, a senior insurance litigator, three corporate assistants and support staff. The new office and team will complement the 8 partners and 90 employees at Adams & Remers established offices in Sussex. The new office at Dukes Court, 32 Duke Street, St James’s, London, SW1Y 6DFwill be headed by new partners Stuart Robertson and Simon Jones who join from the London office of Cobbetts. 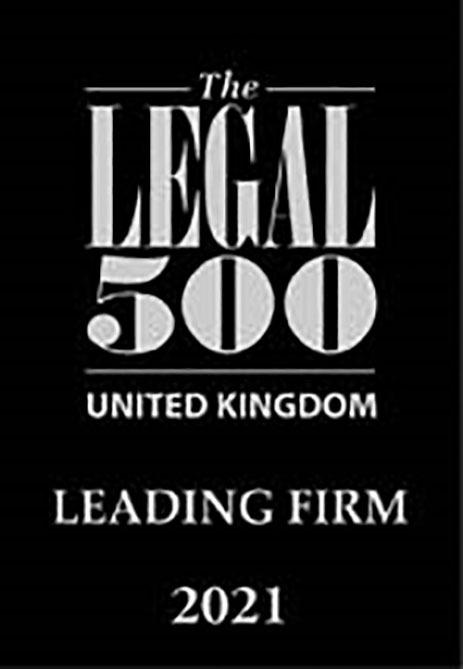 The London team will continue to grow to include legal professionals representing the breadth of Adams & Remers’ full range of services – including commercial, private client, dispute resolution, property and family law. Stuart and Simon will work alongside the existing corporate and commercial teams at Adams & Remers and, in particular, bring significant expertise in the private and public capital markets including a wealth of international experience particularly in relation to the flotation of companies on the AIM market of the London Stock Exchange.